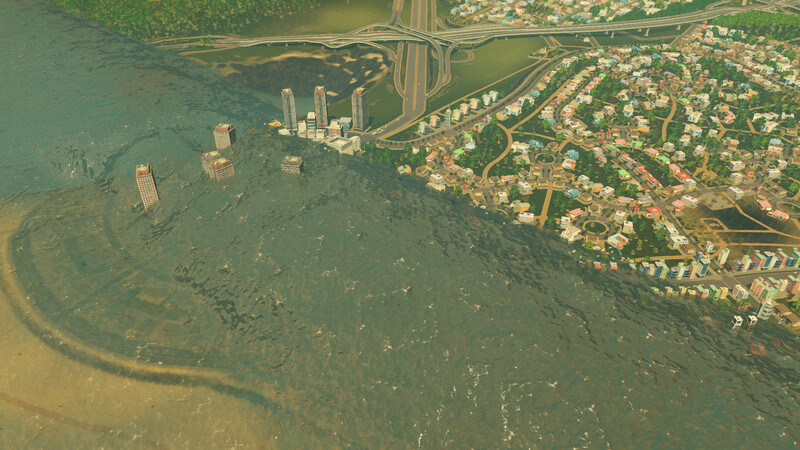 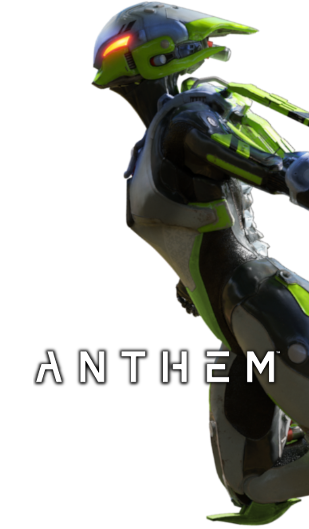 To use this add-on you must own the base game Cities: Skylines. 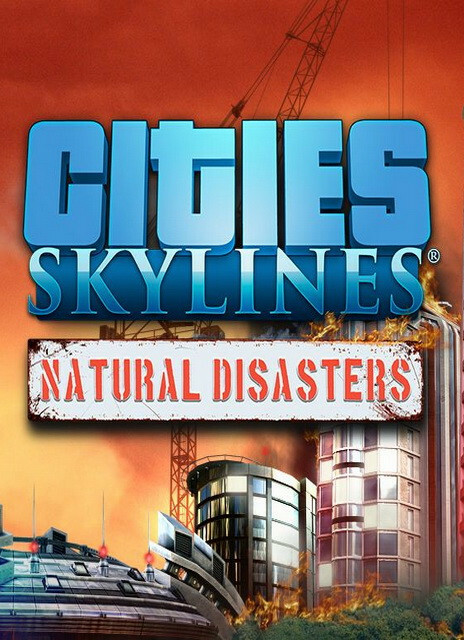 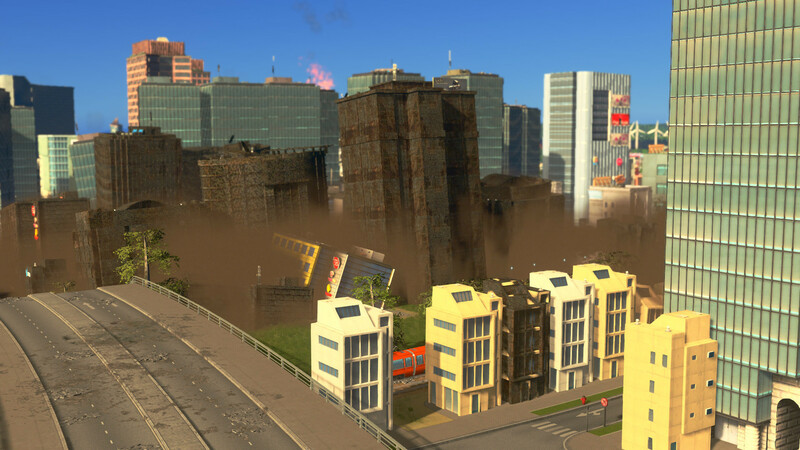 Keep your city going through the devastation of several possible doomsday scenarios, from towering infernos to the day the sky exploded. Natural Disasters includes Earthquakes, Thunderstorms, Tsunamis, Forest Fires, Tornadoes, Sinkholes and Meteors. 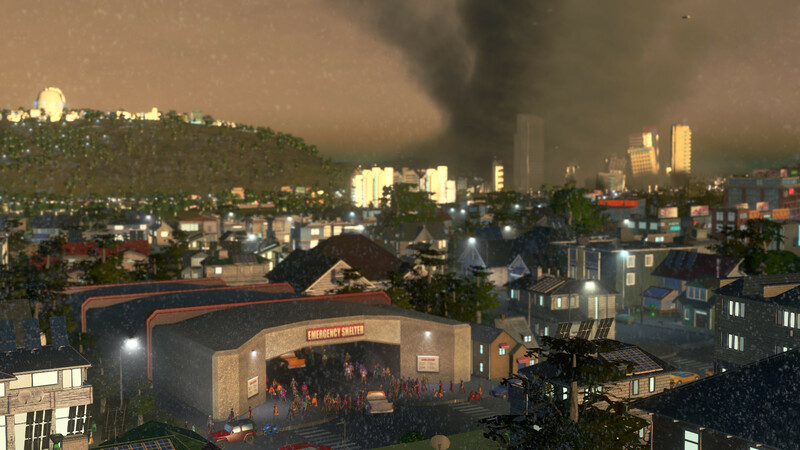 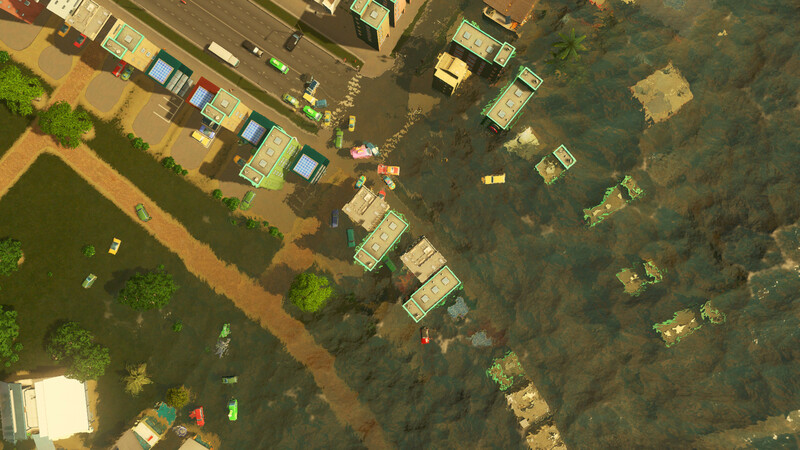 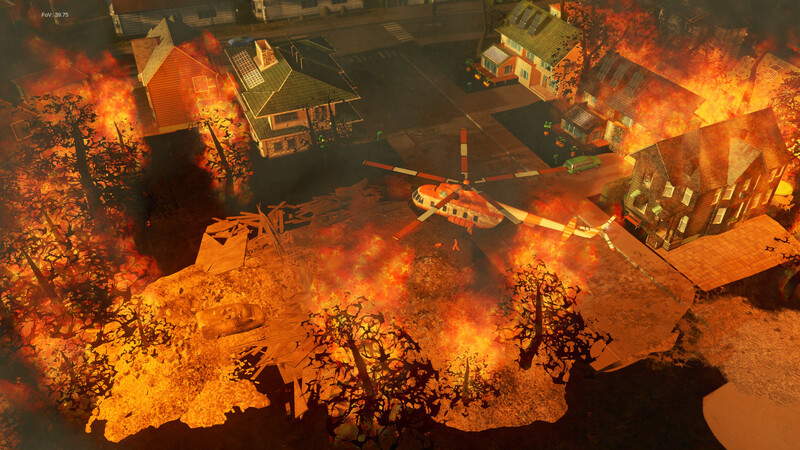 Plan for, and respond to, disasters using early warning systems, countermeasures, and new disaster responses such as helicopters and evacuations – finally, a Paradox game where “Comet Sighted” actually means something.